Her coffin has already been underground for 5 weeks when the 22-year-old wakes from her coma! A class trip turns into a tragedy: 4 teenagers and their teacher are driving in a white van on the highway when they get into a terrible accident. A truck rips the bus from the street and destroys the vehicle. The occupants are either horribly injured or lying dead on the street. 3 of the students and their teacher die at the spot. Among them is Whitney Cerak. When her parents learn of her death they are shocked! Their sunshine is only allowed to become 21. The mourning parents have to carry their daughter to their grave. Because the body was deformed by the accident, the Cerak family does not wish to see what happened to her, they'd rather hold her in their memories as she was. The parents of Laura Jean Van Ryn also get the horrible call. Her daughter is the only survivor! She is asleep in a coma, covered with terrible wounds, her head is swollen. The doctors say that she will look different after the accident and cannot promise that they may be able to take her home one day. But Laura fights. And doubt begins to grow in her sister about her recovery. It is also Laura's teeth that don't seem to match for her sister! For 5 weeks, she fights her way back into life. Her consciousness has not completely returned because of her brain damage. But the family starts to notice strange changes. Laura calls foreign names. In the end, her sister raises her courage and asks: "What is your name?" Her answer shocks everyone! "Whitney," she manages to scribble on a piece of paper. The family can't believe it! They have waited at the bedside of a complete stranger, not their daughter, not giving up the hope that she will return to life. Their little daughter was buried a month before with the wrong name! The Cerak's cannot believe it either. 5 weeks after the burial of their daughter they get the surreal phone call. Their child is alive! She is on the long road to recovery. They cannot believe their luck, but they still suffer with the family that took care of their daughter for 5 long weeks, even though she was long dead. How could this unbelievable mix up happen? The mystery of the false identiy is only revealed piece by piece. Eventually they figure out how it happened. 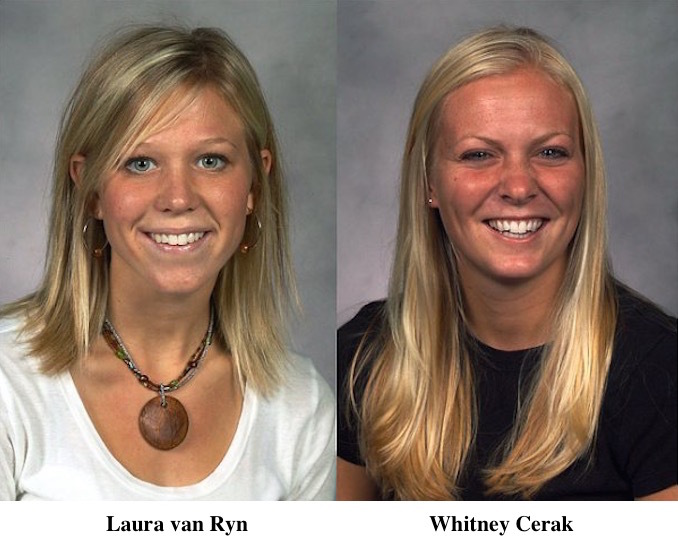 Both blond girls were laying next to each other with the horrible injuries and next to Whitney was Laura's purse. So they identified the survivor as Laura and the body became Whitney. Whitney has no memory of the accident and the 5 weeks in the hospital. 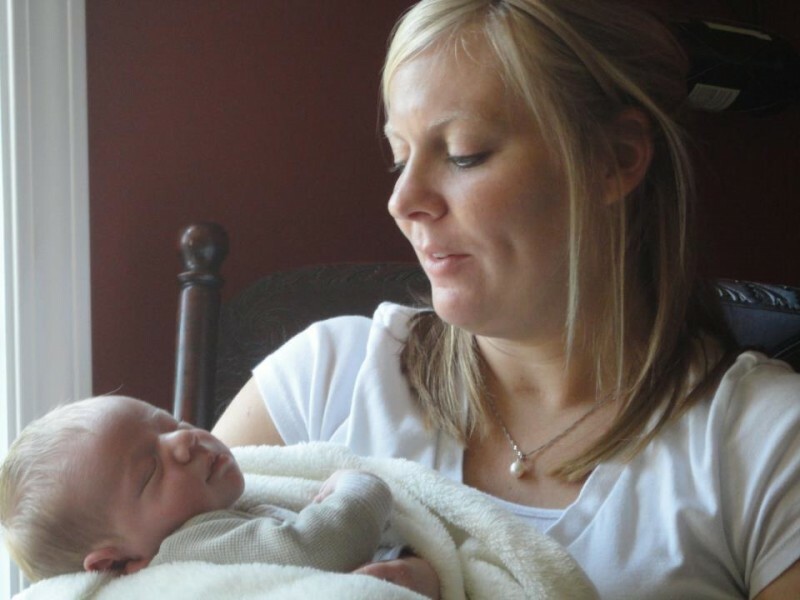 Her memory only goes back as far as her parents entering the hospital room. 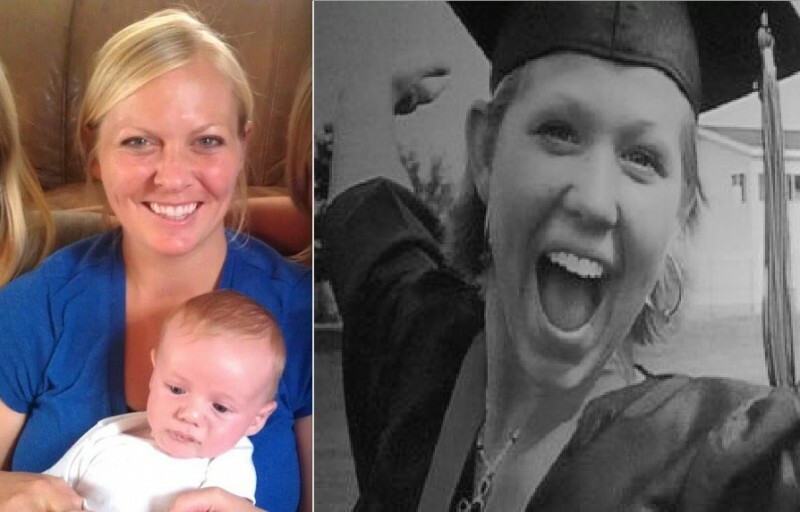 The young woman marries 4 years after the horrible accident and is now a mother of 3 children. Her brain damage is completely healed after years of treatment. The terrible fate of the two girls connect the family in an inseperable way. 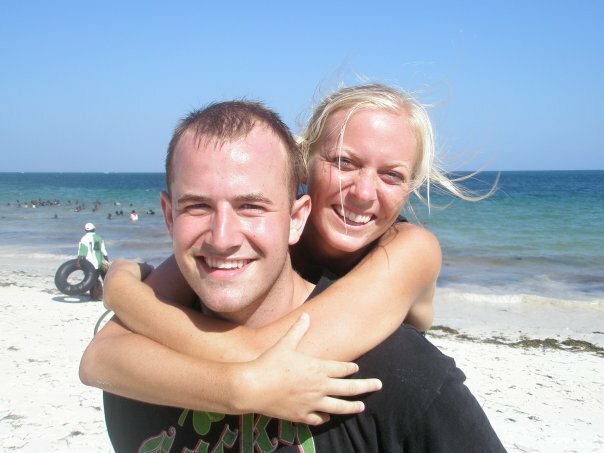 Even though the family Van Ryn is hurting, that Laura is living through Whitney's milestones, they are happy for Whitney. And the family Cerak is unendingly grateful tp Laura's family for the 5 weeks that they stayed with her daughter. "It's a bit weird," says Whitney. "I didn't know them, but I definitely got to know them. Their parents told me many things and I like that I know about her. It feels like I am living for Laura too." 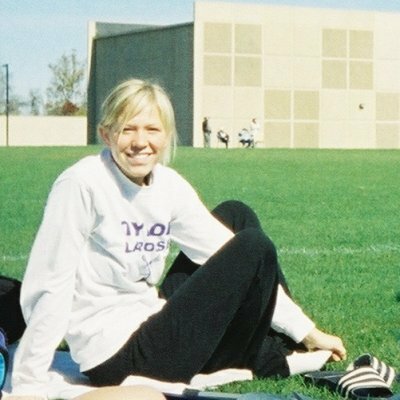 When this incredible mix up also moved you, then share this story of Laura and Whitney with everyone you know!